Taylor James has had one insanely big week. 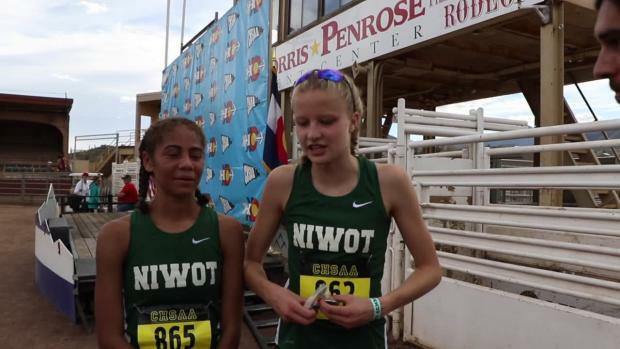 The Niwot sophomore dropped the fastest 800 in the state, which is also currently No. 4 in the country Thursday at the St. Vrain RE-1J Meet. 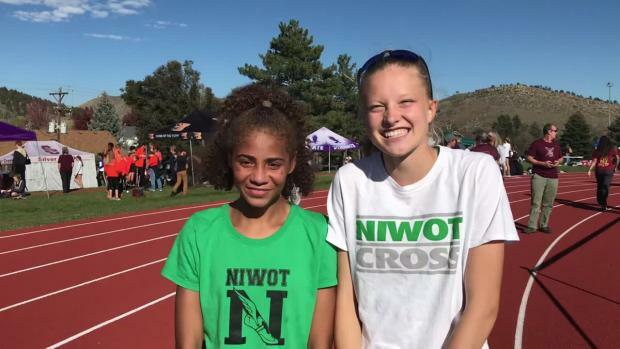 Saturday she solidified herself as one of the best middle-distance runners in the country by dropping a 54.72 400 for the win at the Broomfield Shootout. 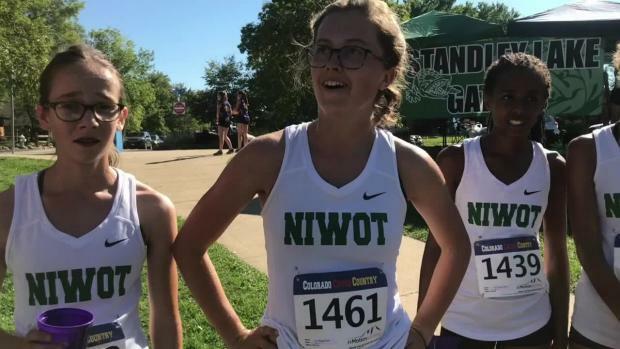 James was the runner-up at the 4A State Cross Country Championships, and capped her sophomore cross country campaign with a 35th place at Nike Cross Nationals. 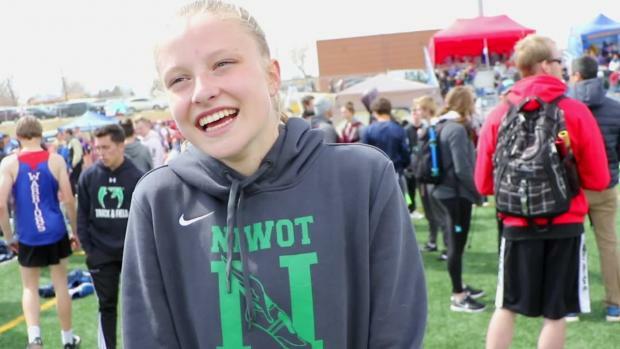 While most of her competitors at State and Nationals are likely running distance events this spring, she's actually gone the other way entirely, racing the 100 and 200. 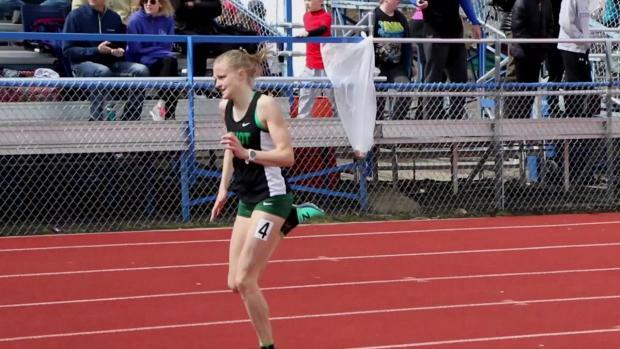 The defending 4A state champ in the 800 has just become a bit more dangerous on the track, because the move is clearly working, as she just dropped a US No. 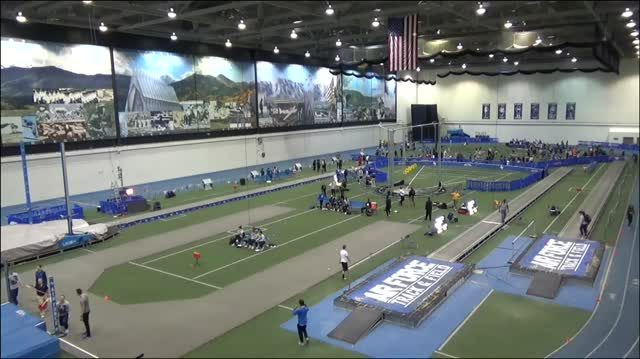 4 in the 800 Thursday, running 2:10.68 - a three second personal best. We caught up with James following her 54.72 at Broomfield, and she had some insights to her recent step down in distance.